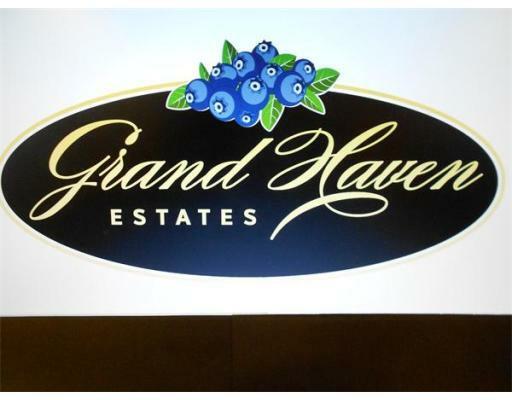 Welcome to "GRAND HAVEN ESTATES". 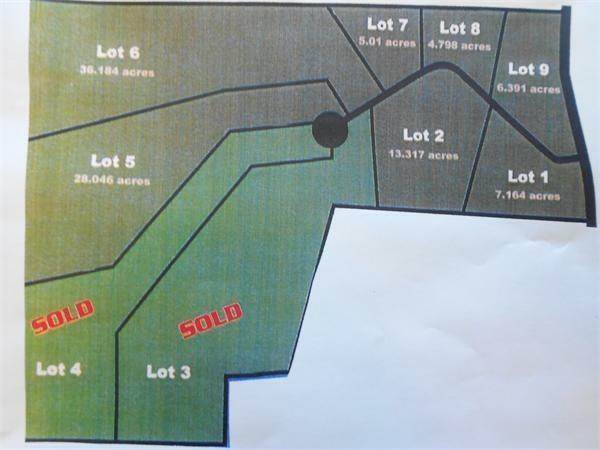 Private subdivision offering 9 extensive lots of higher living. Build your sun-filled contemporary or palatial estate. 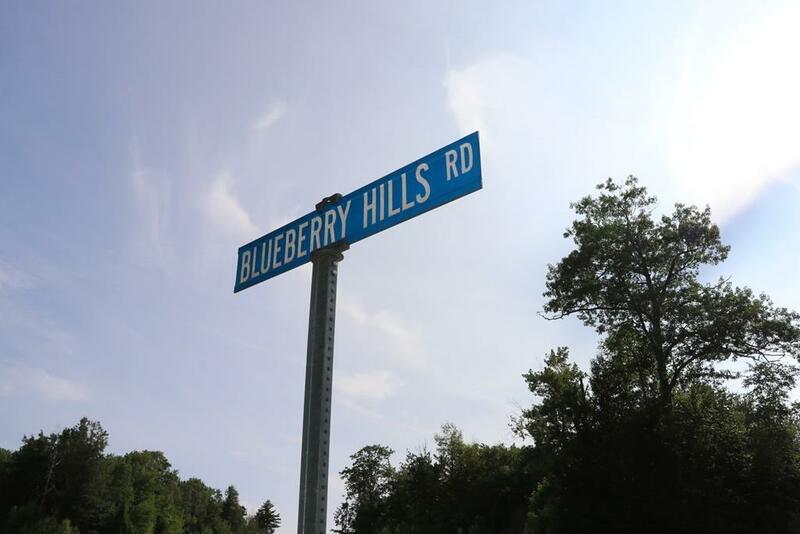 Lot sizes range from 5 to 36 acres.Prime/peaceful rural area, yet minutes to Northampton.These secluded building sites link to a road cut into the hillside which gently curves and elevates ending with a cul-de-sac. 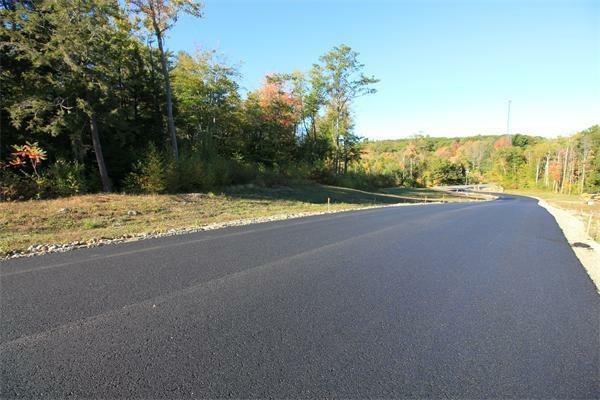 Bring your own builder.PAVED ROAD HAS BEEN INSTALLED!! !.